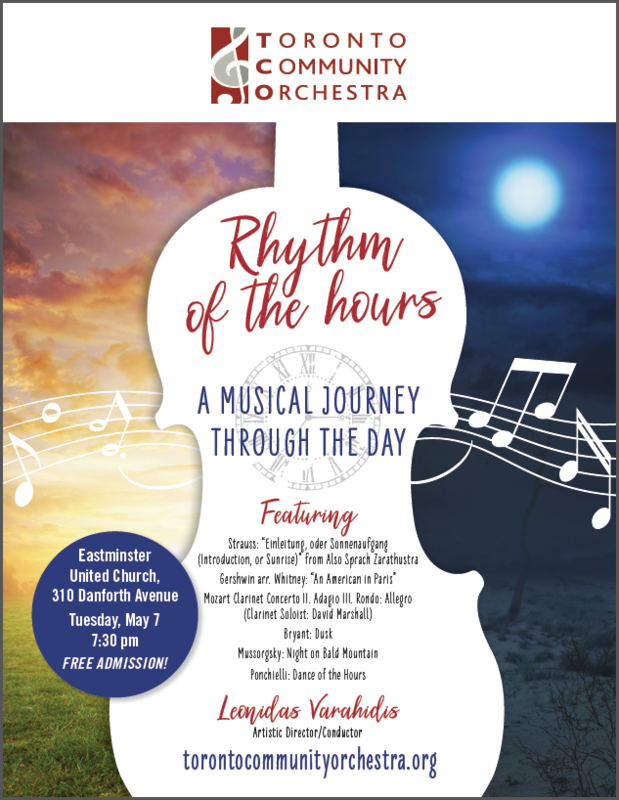 Did you know that there is an orchestra right in the heart of Riverdale/East York? The Toronto Community Orchestra is an orchestra of amateur musicians that makes its home at Eastminster United Church on the Danforth. Established in 1970, the TCO has an over 45 year history of performance and service to the city. We perform two concerts per season at our main venue, as well as smaller performances across Toronto. 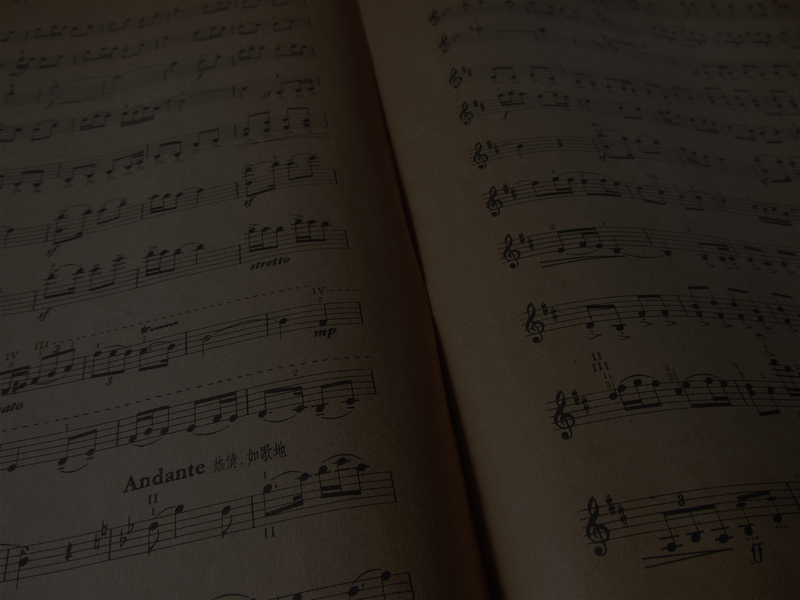 Our repertoire is primarily classical but we also do some more contemporary works. Our recent repertoire has included Mozart, Beethoven, Dvorak, Khachaturian, Vaughan Williams and Grieg. We also regularly enjoy performing movie soundtracks and musicals. Our programme includes pieces to please everyone. The TCO is an enthusiastic group of dedicated musicians and we look forward to sharing our music with you at one of our concerts in December or May. With a programme that is usually just over an hour, the TCO is be a great way to get in a casual evening of orchestral music right in your own community. The orchestra also performs regularly across Toronto, including at Bridgepoint Active Healthcare, and local nursing homes and retirement homes. The TCO is a non-auditioned group and welcomes new members from all across Toronto. Postings for positions are updated regularly on our Members page. Eastminster United Church for its generous support and patronage.